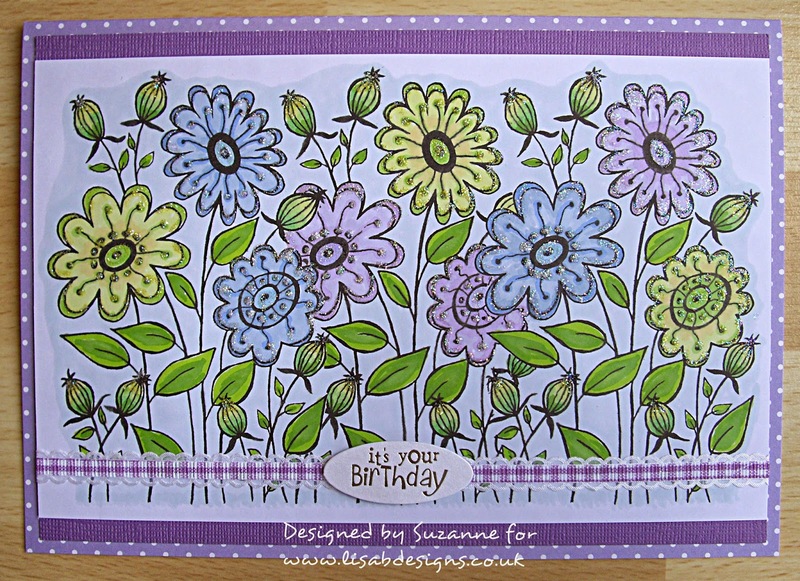 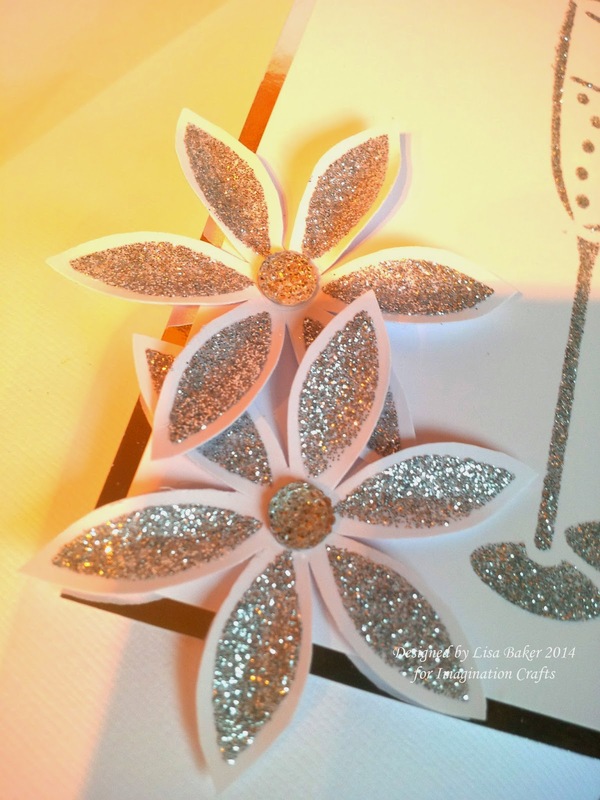 Today I have some more of my Imagination Crafts samples to share with you from the Create and Craft weekender and I promise that I will do a tutorial on this blog next week to show you how to create the little petal flowers, like I did on the show on the Sunday as a lot of you said that you missed it or want to see it again.....no prob's I can do a picture tutorial. 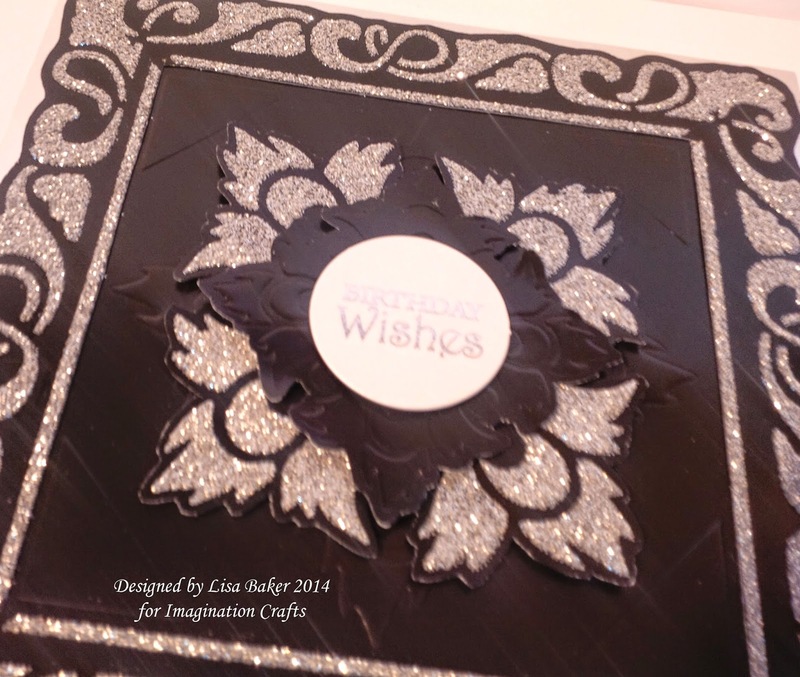 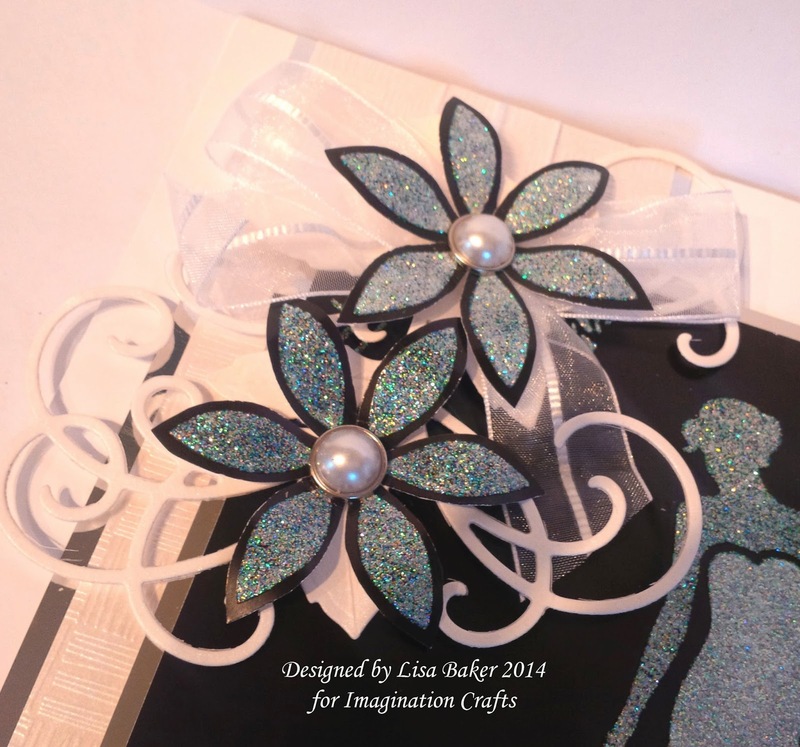 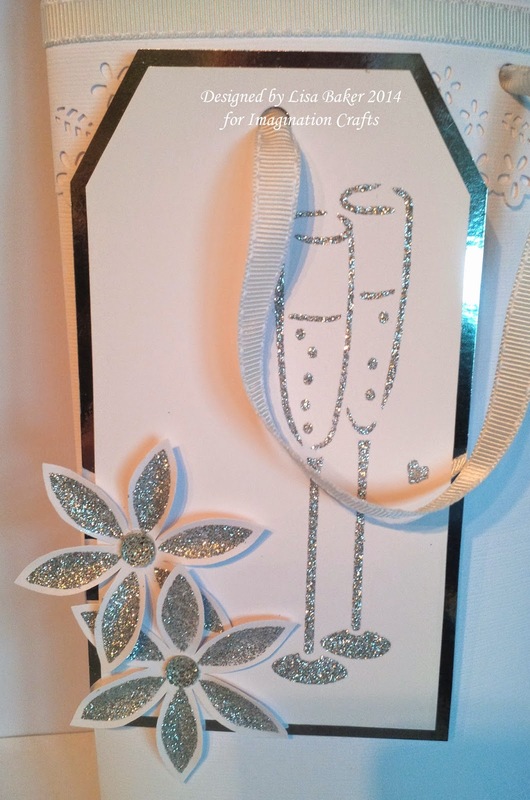 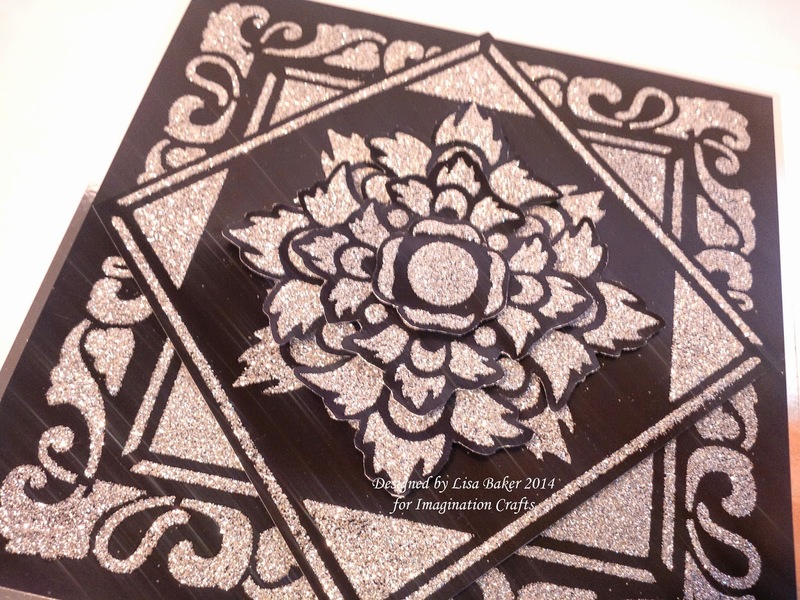 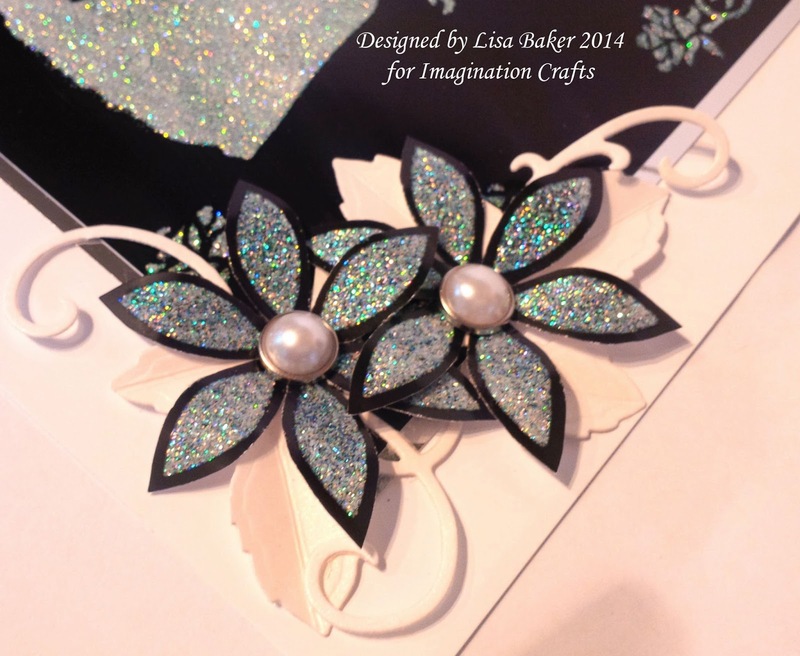 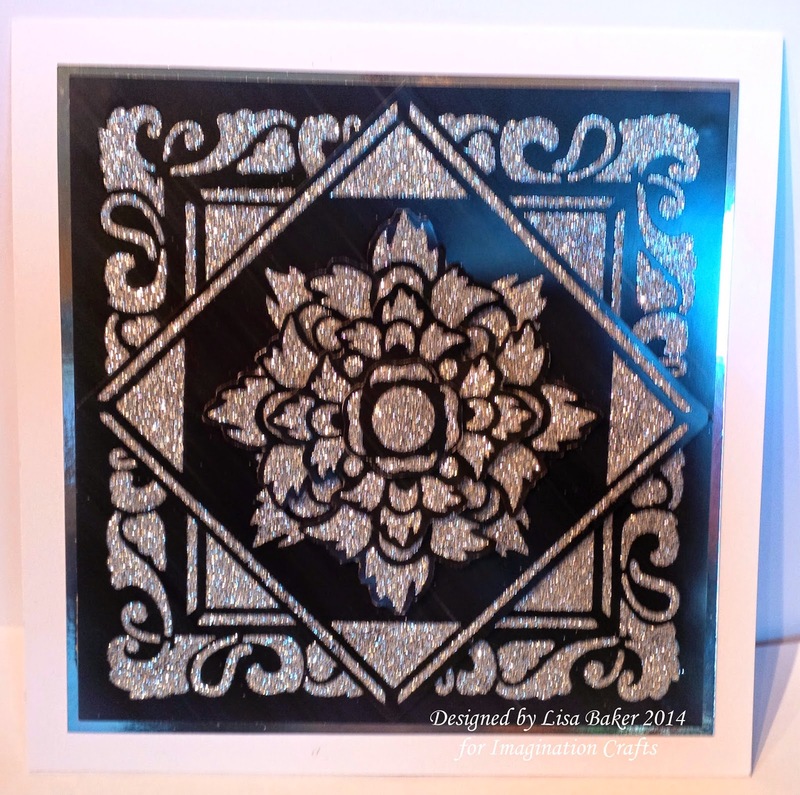 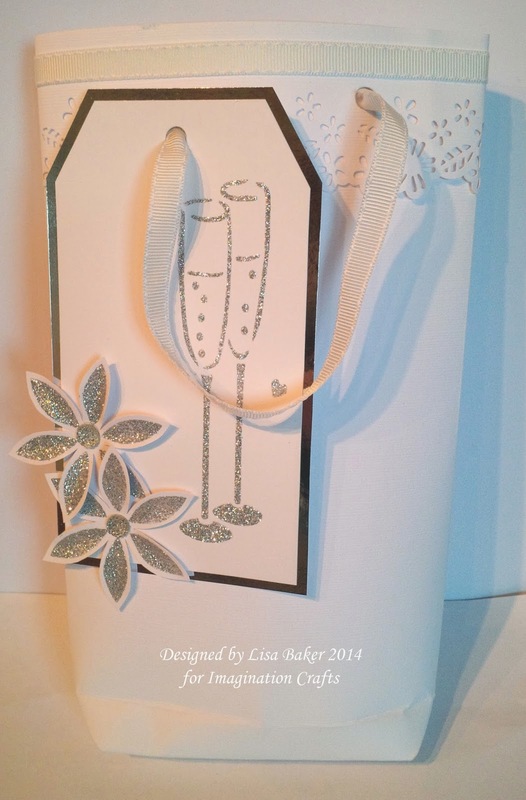 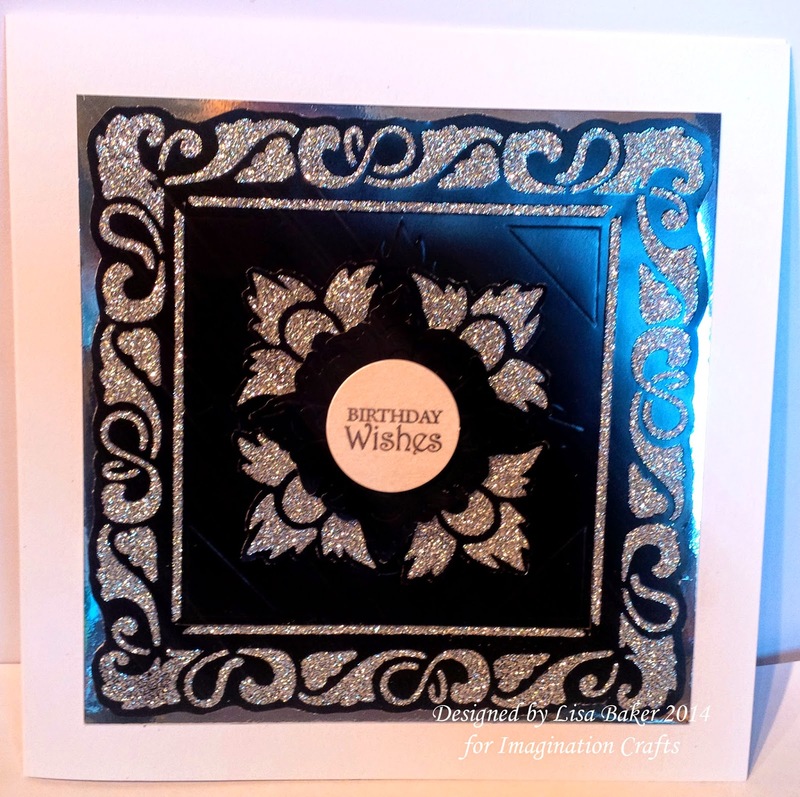 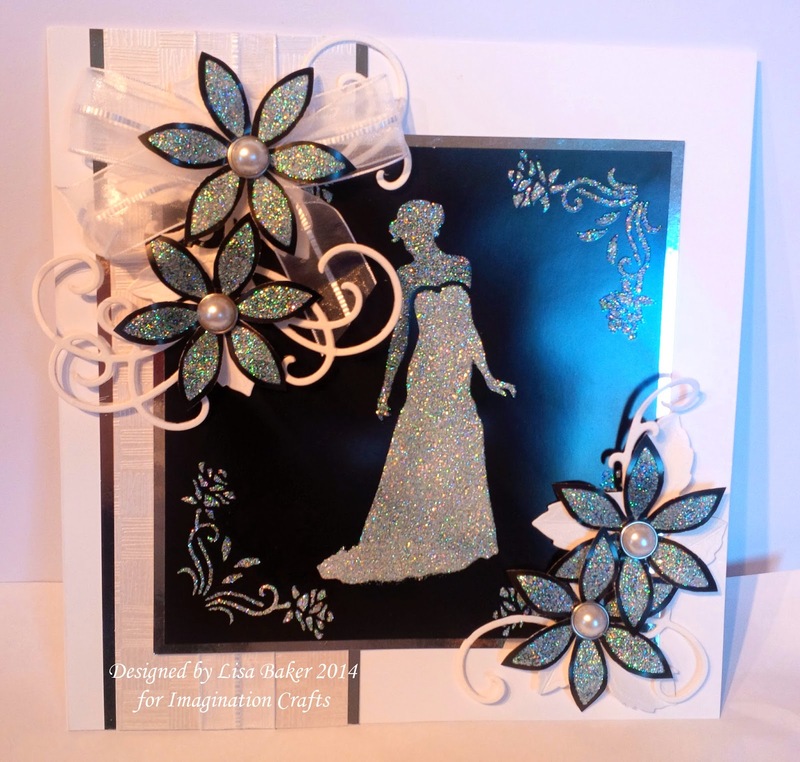 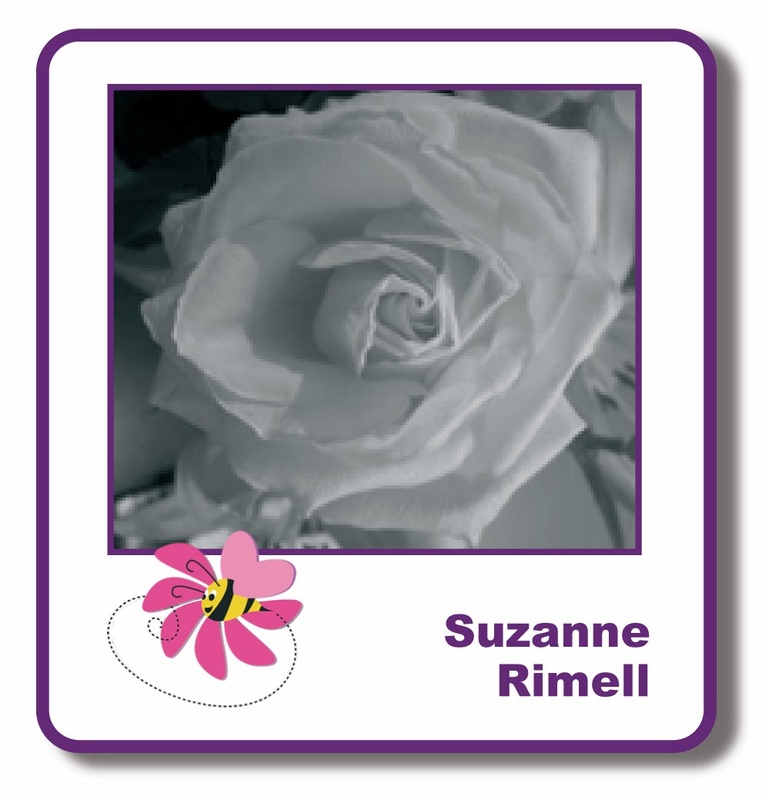 When I was making the samples for the show I had a monochromatic day and as you have already seen on Wednesdays Blog Post I made a black and white wedding card using the Mini Petal and Bride Stencil. 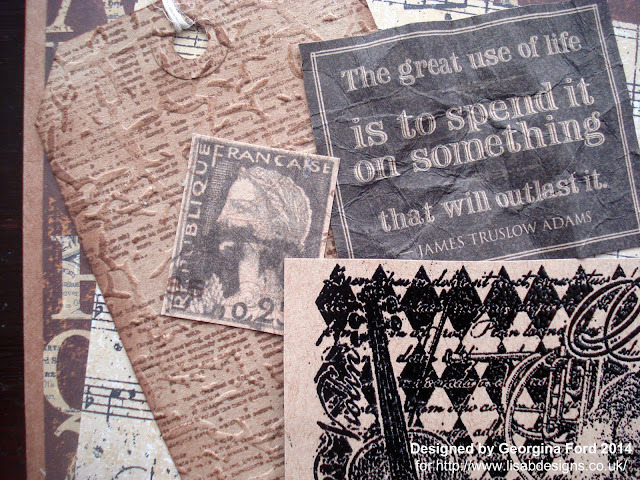 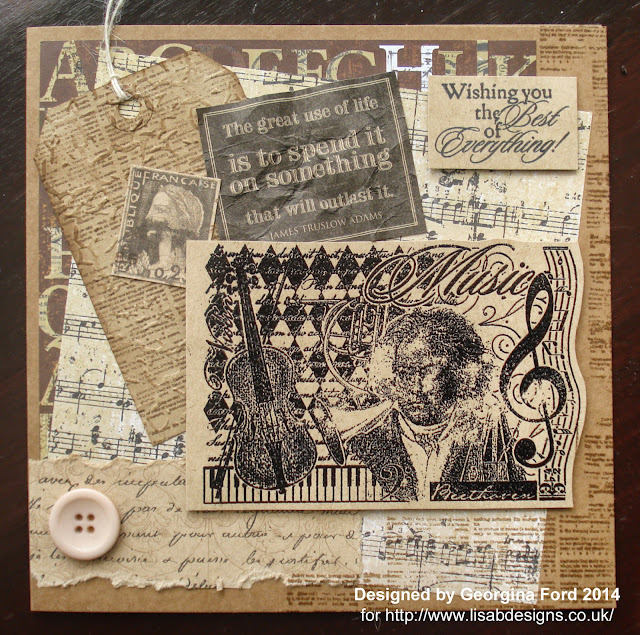 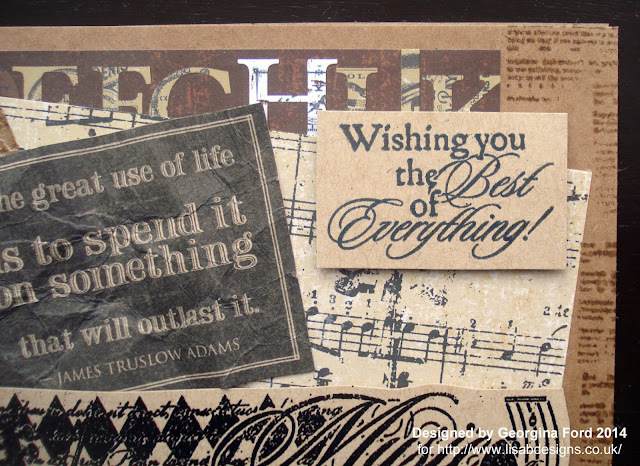 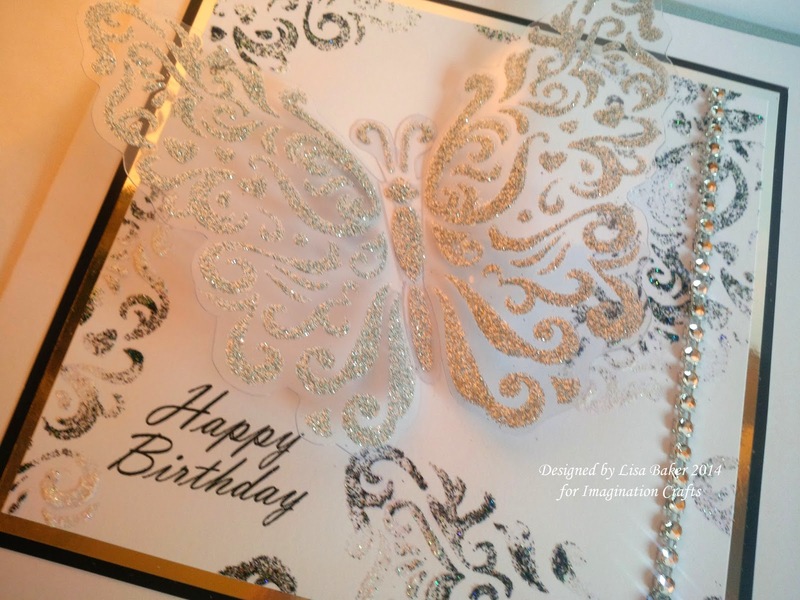 Although it is the same stencil for both cards it really gives a totally different look don't you think? 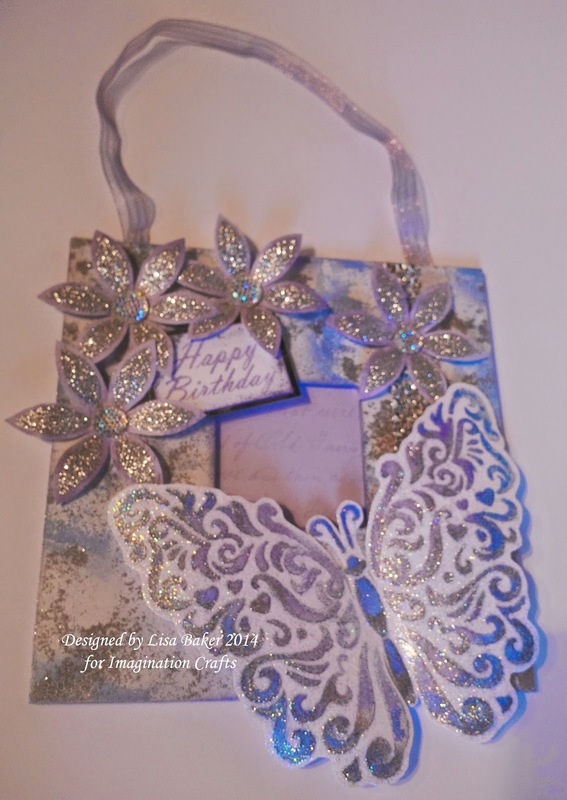 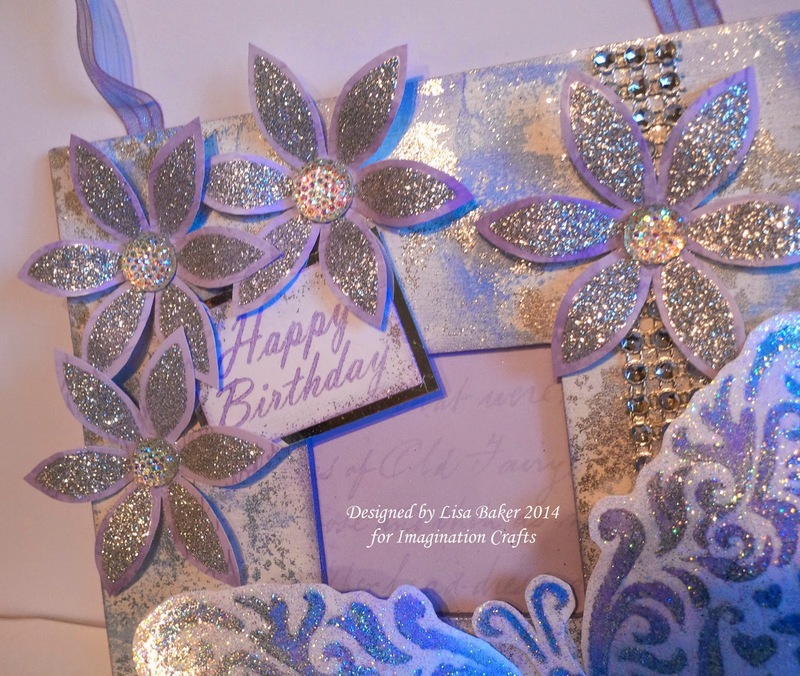 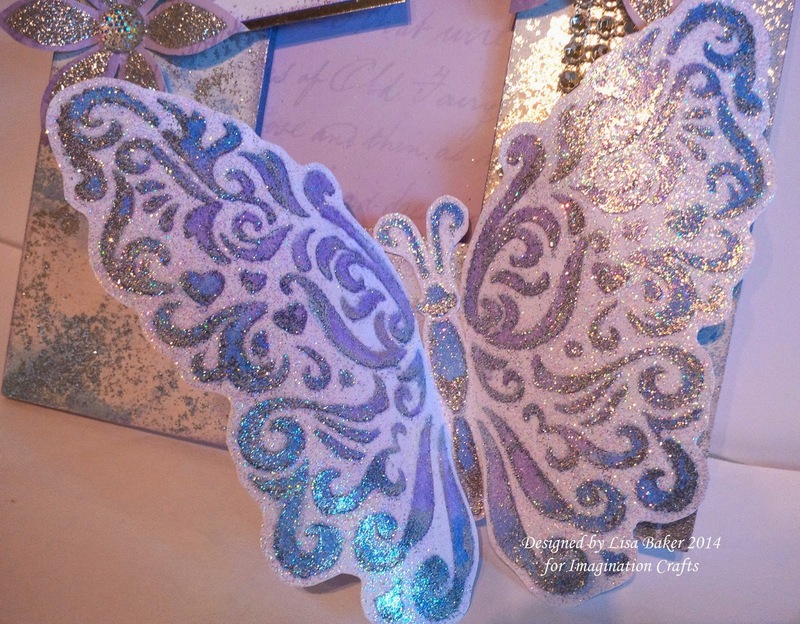 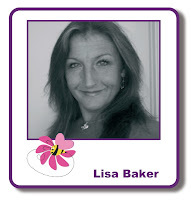 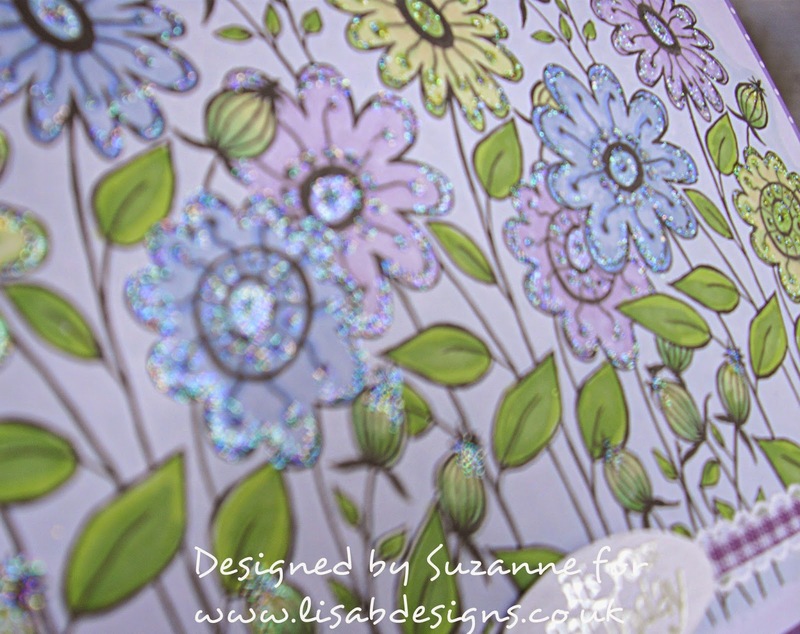 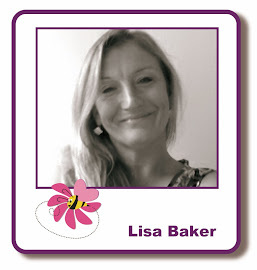 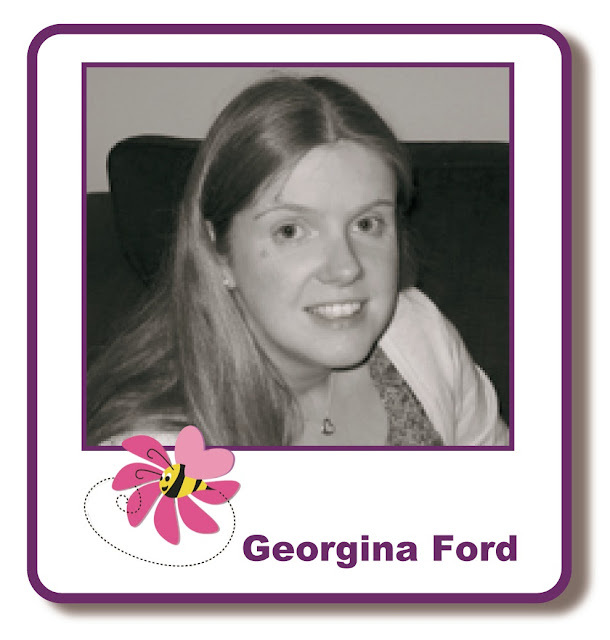 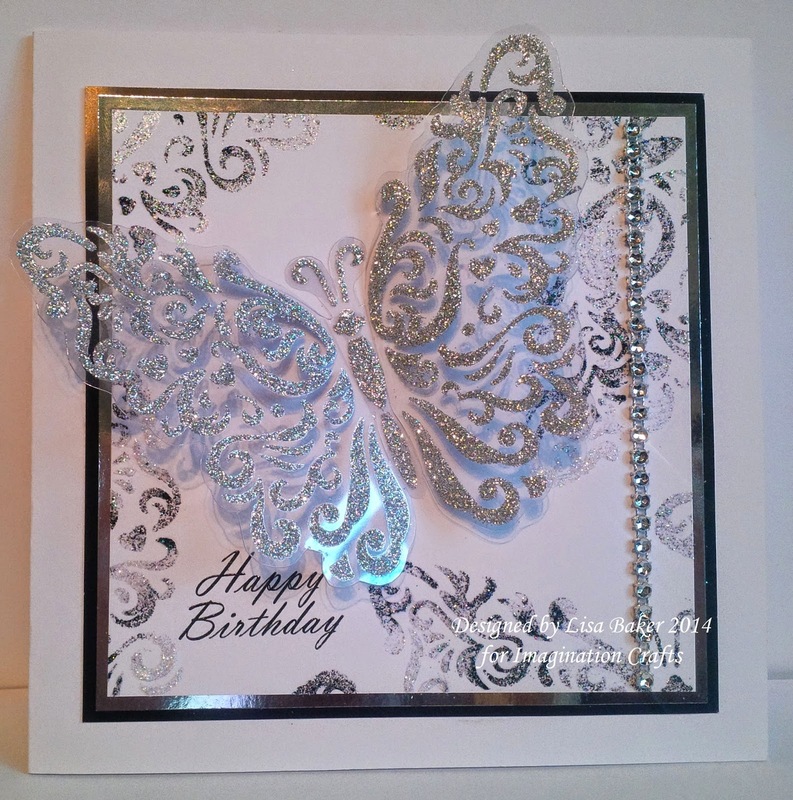 I then used the Silver sparkle medium on to Acetate and cut out the butterfly when it was dry and 3D'd it.